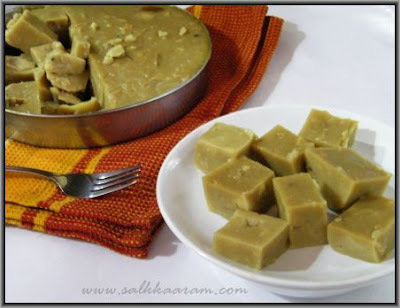 Kanji Vellam Halwa / Rice Soup Halwa | Simple and Delicious ! inna lillahi wa inna ilaihi rajioon..may Allah give u patience to bear with this.. So simple but delicious .thank u so much. Very sad to hear this .I am also a visitor of ur kitchen corner. I can understand the depth of ur loss. My beloved father also left me last august .May Almight forgive thier sins . and Grand them eternal peace . Salaam Seena....Long time. Sorry to hear about the loss.. Inna lillaahi wa inna ilaihi raajioon. May Allah forgive his sins and give strength to the family. My prayers. 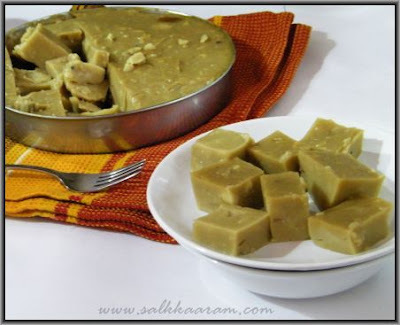 Hi Seena..just reached here coz of the curiosity in how to make kanjivelam halwa. sorry to hear abt ur loss.